“Realtors have become restaurants”. 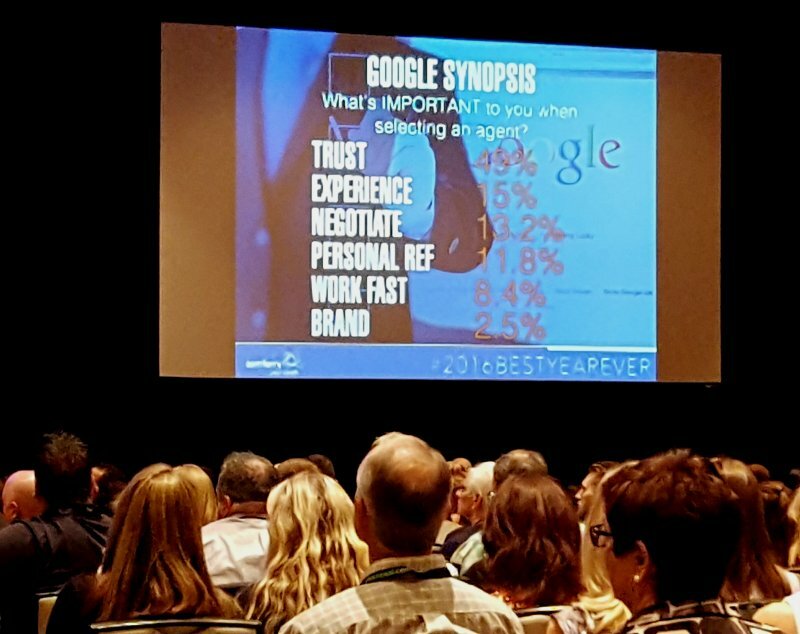 This means consumers are Googling realtors like they would a restaurant, looking for their online ratings and reputation. 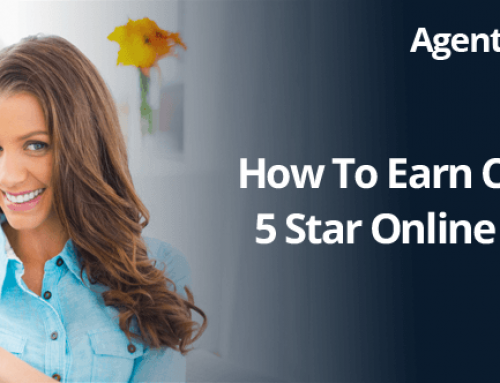 People want to go to major directories that they trust and rely on everyday for reviews about products or services before they buy. What your prospect sees in the first 5 to 10 seconds in the search engines is EVERYTHING. 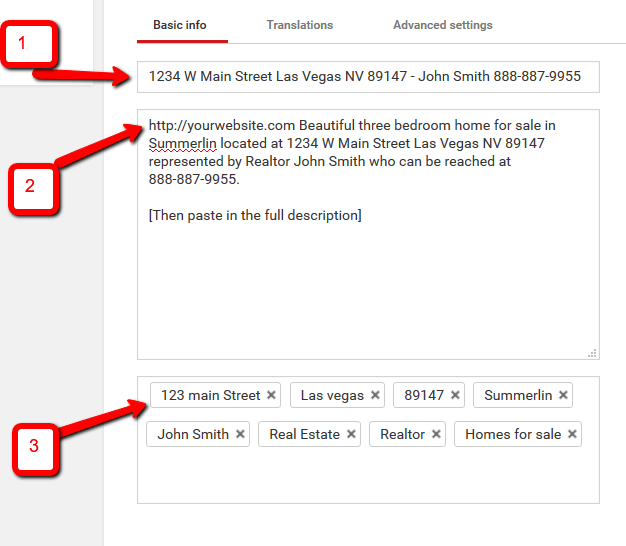 Things have changed for realtors online. 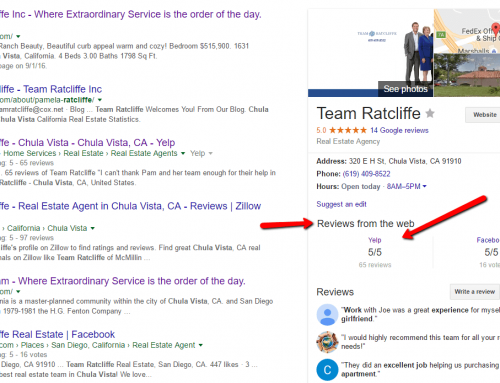 Back in the day (not long ago), realtors, teams and brokerages dominated the organic search results. Most of the consumer property searches were taking place on realtor or team websites. 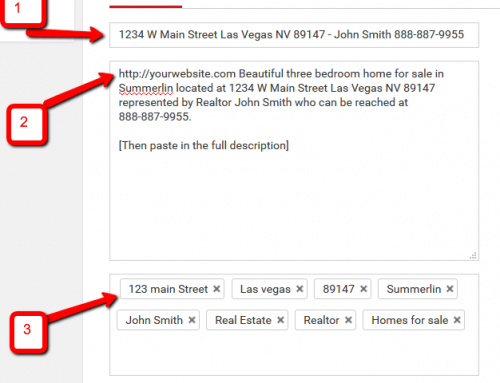 Now they are using Zillow, Realtor.com, Redfin and Trulia for their searches. Even longer ago, the consumer was spending more time on your website reading your content. Today they are looking for houses. They want to see that you have testimonials, but the majority are not actually reading them in detail. 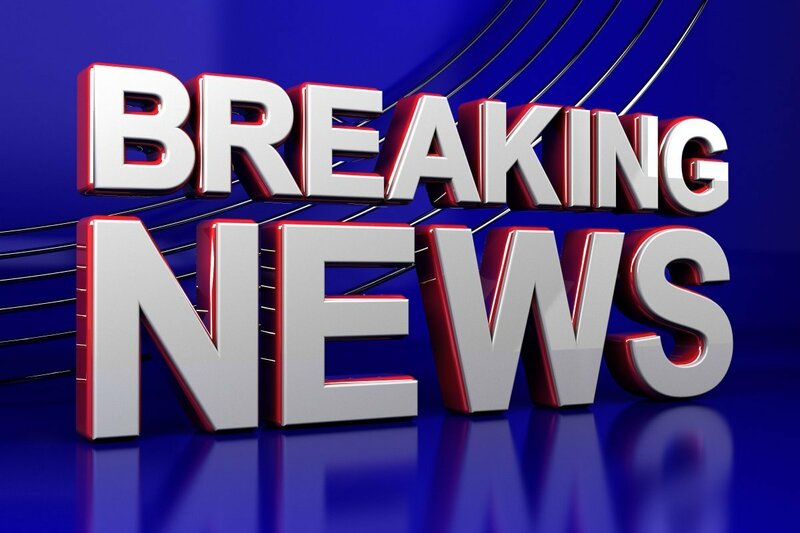 In fact, when I was in the real estate website business, we would always have a testimonial page that had a two sentence snippet with a button that said “read more”. Nobody ever clicked on the read more link because they just want to know you have testimonials. We know realtor reviews are important. 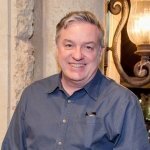 We knew this over a year ago when Sean McCrory launched Agent Reputation. Many clients later, the subject is coming up more and more at real estate technology events and national franchise meetings. 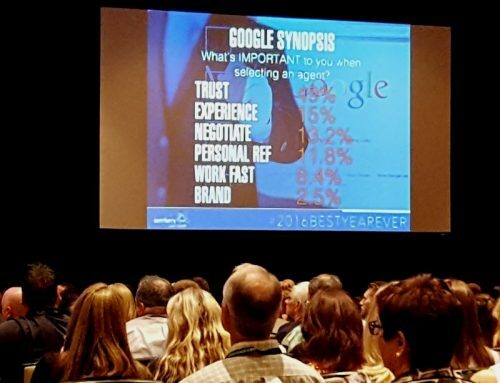 Reviews were discussed at the T3 Summit and T3 experts released a report on realtor reviews. Placester published an infographic from survey results. I agree with most of the results, and I get the fact that when you are paying Zillow for marketing, it is wise to have as many Zillow reviews as you can get. 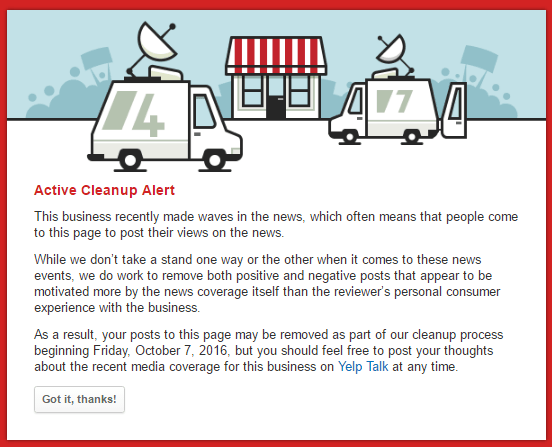 I have also heard, “Regain control from 3rd-party review sites”. It has been suggested to use an internal survey system to create internal ratings and reviews that people can see when they go to a realtor’s website. I love surveys to help the agents learn how to better serve their clients. We have surveys, but that is not the focus of this post. Some of the “teachers” out there are promoting INTERNAL reviews because everyone is scared of BAD reviews. 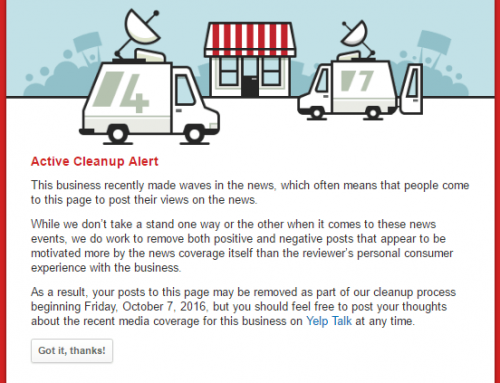 They are scared that somebody might go sideways on Google or Yelp. That is OK, providing you have enough GOOD reviews. 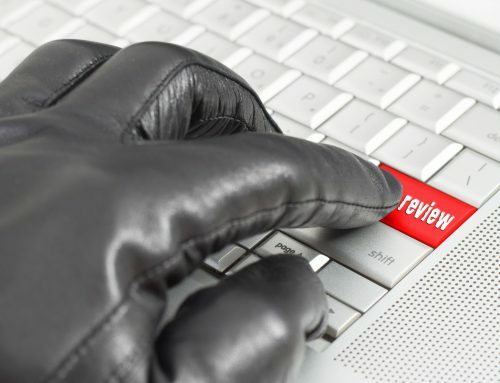 Having no reviews can be just as bad as negative reviews. 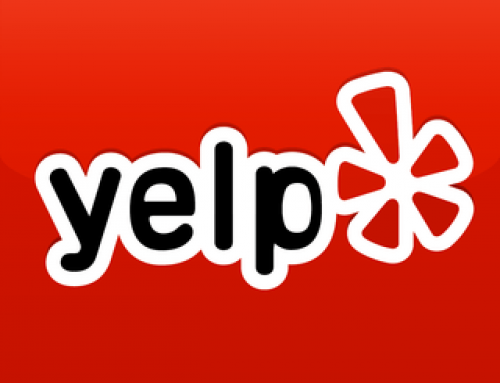 People want to see reviews on a major directory that they trust, before making a buying decision. Surveys have shown that if you do not have at least 6-10 positive reviews, many potential clients will not trust your service. A very high percentage of your prospects, especially listing prospects, are Googling you. What they see in the first 5 to 10 seconds, on page 1 of the search results, is everything. 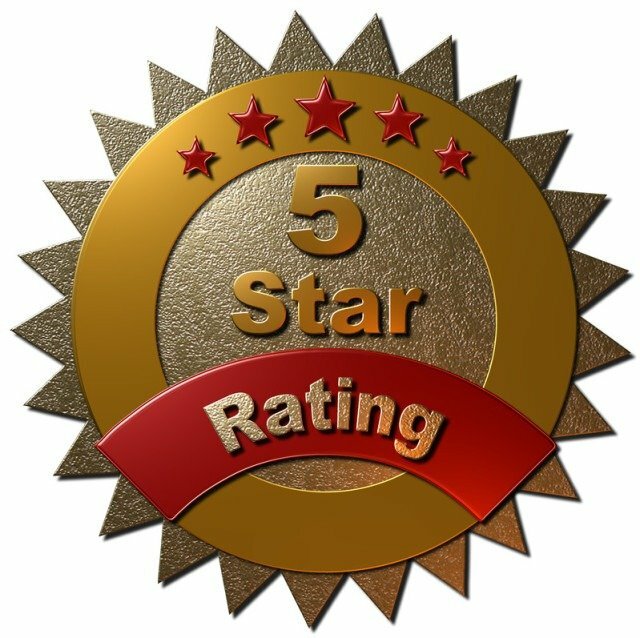 There should be 5 gold stars everywhere and not just the review systems provided by the likes of Zillow and other real estate vendors. It is pretty safe to assume if the largest search engine in the world has a review system, you should be paying attention to it. 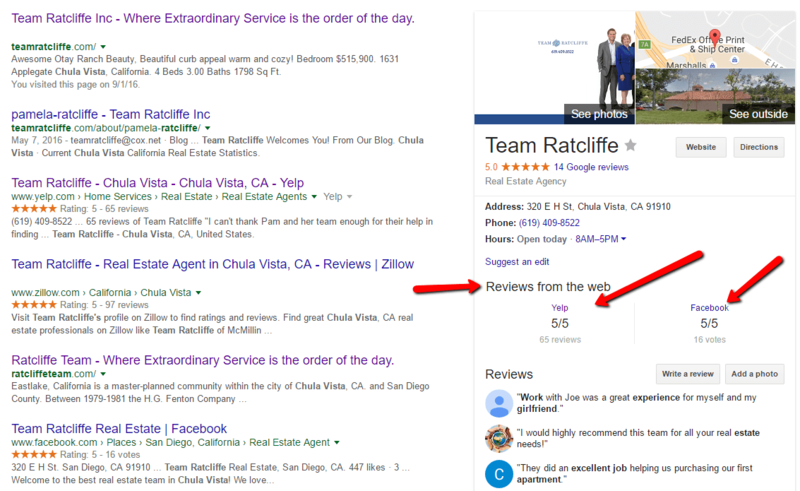 All realtors should have verified Google business pages so that you have an opportunity to get on the Google 7 Pack (that just came back for residential realtors). Most agents know they need to focus on agent online reviews. 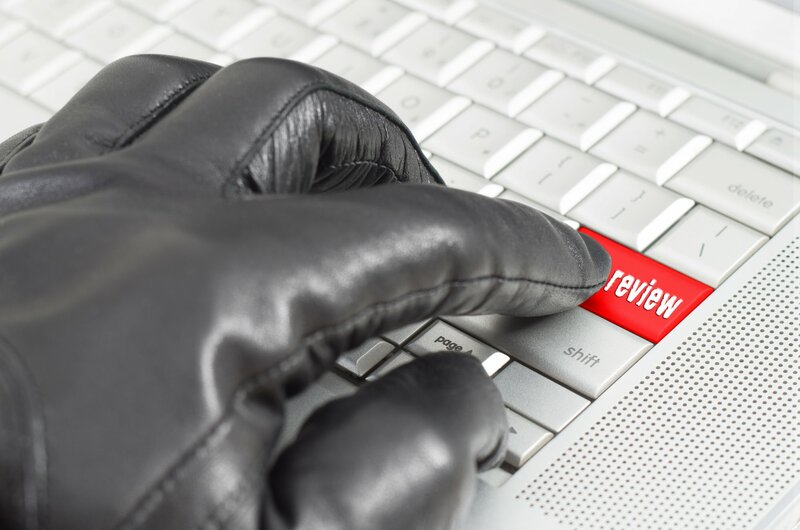 However, as an agent, you need a method to facilitate getting the third-party reviews. We do that. Let’s get back to the subject matter. If I just want to Google you, how am I seeing your internal reviews? Do I have to assume they are on your website and then go to your website and then click on a link to see them? 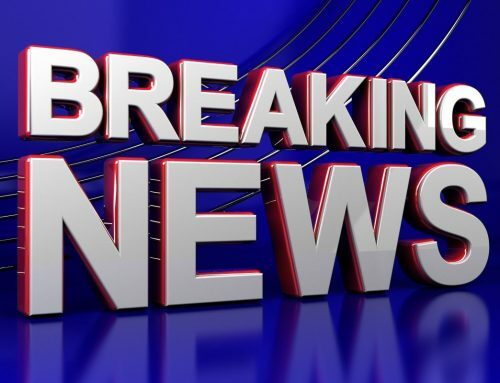 What if you don’t have a website or are using the free site your franchise or broker is providing you? What the search engines see is more important than your INTERNAL system. If you have one, how really satisfied are you with your reputation vendor? 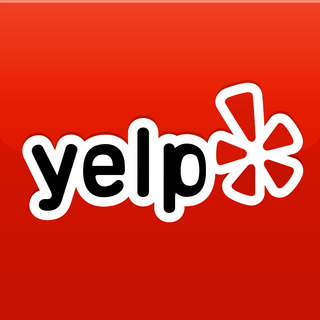 Are they facilitating your reviews out to the third party sites like Google Reviews and Yelp? Are you in the Google 7 Pack? Call us for a free testimonial commercial.